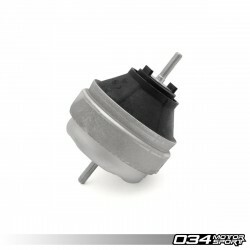 034 Motorsport Det finns 36 produkter. 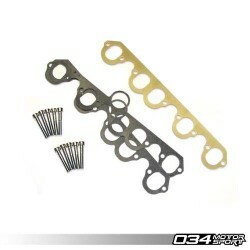 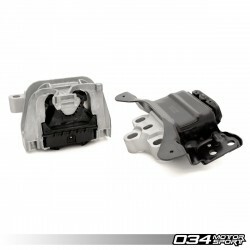 034Motorsport is pleased to offer a solution to cooling intake temperatures for the Audi 10v 5-cylinder motors. 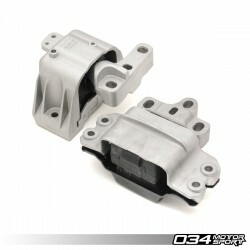 Introducing a phenolic intake manifold spacer CNC-Machined specifically for the 10-valve I5 motors. 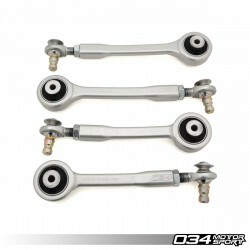 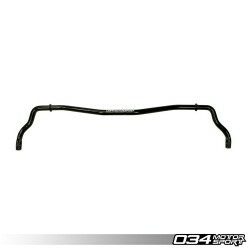 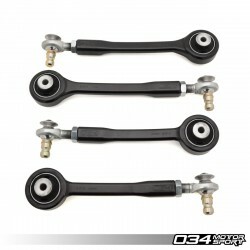 034Motorsport is proud to offer the ultimate rear sway bar upgrade for the B8/B8.5 Audi A4/S4/RS4 and A5/S5/RS5! 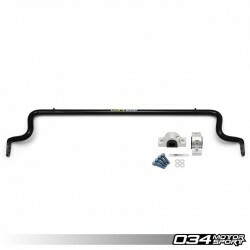 The 034Motorsport Adjustable Solid Rear Sway Bar is made from high-quality spring steel and utilizes one-piece construction for maximum rigidity. 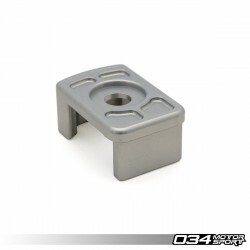 34Motorsport is proud to introduce Density Line Performance Engine/Transmission Mounts for 8V/8S Audi A3/S3/TT/TTS & MkVII Volkswagen Golf/GTI/R! 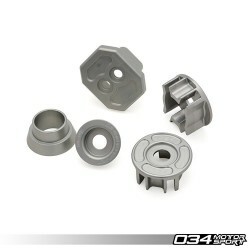 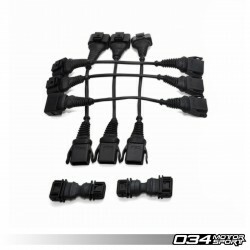 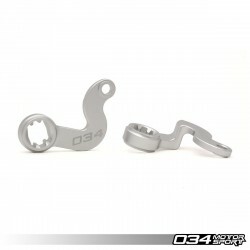 034Motorsport's Street Density Mounts for MQB platform vehicles deliver unmatched levels of comfort and performance.